Paperback. 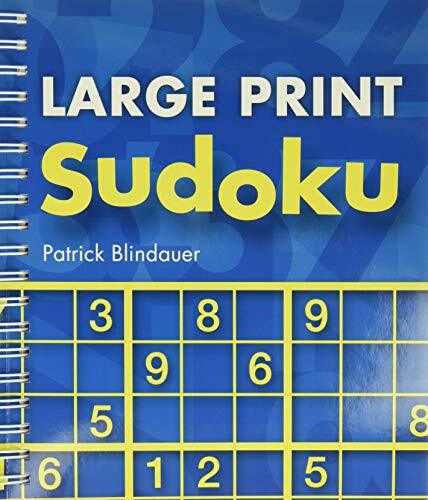 Pub Date: 2010 08 Pages: 287 Publisher: Puzzlewright Super-sized the sudoku equals super-sized fun! Each 8x10 page features just one puzzle Each puzzle features large Numbers. and Ample space for writing in the possibilities and This Is literally the next BIG thing in sudoku!